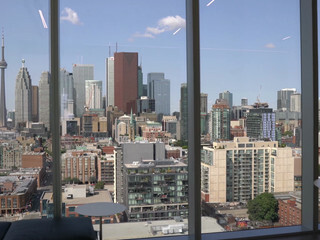 The Globe and Mail Centre ARE YOU A VENDOR? 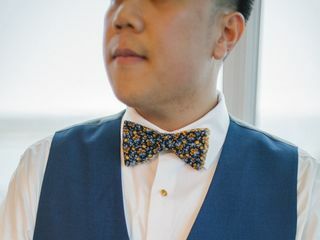 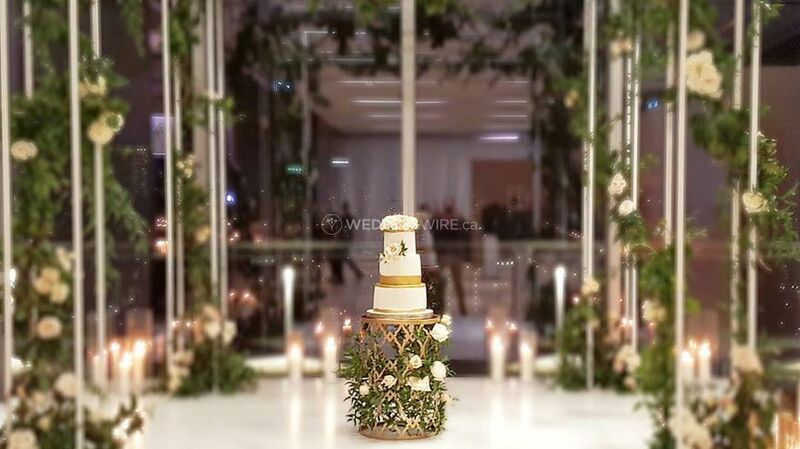 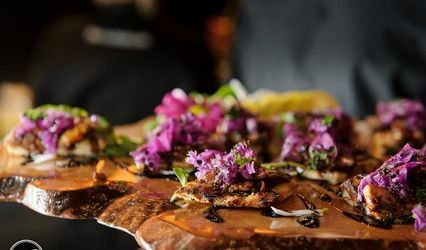 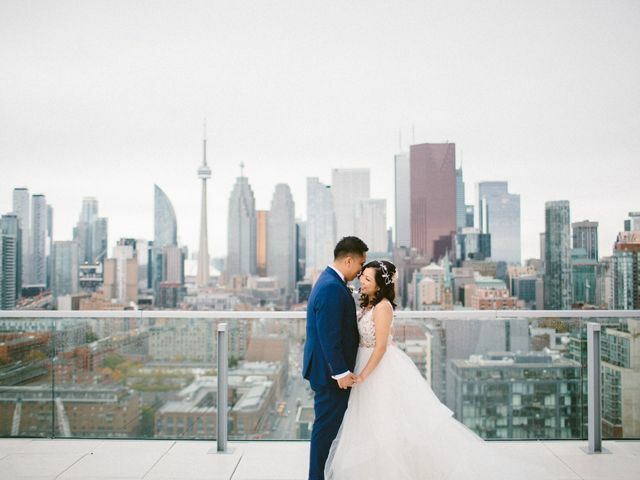 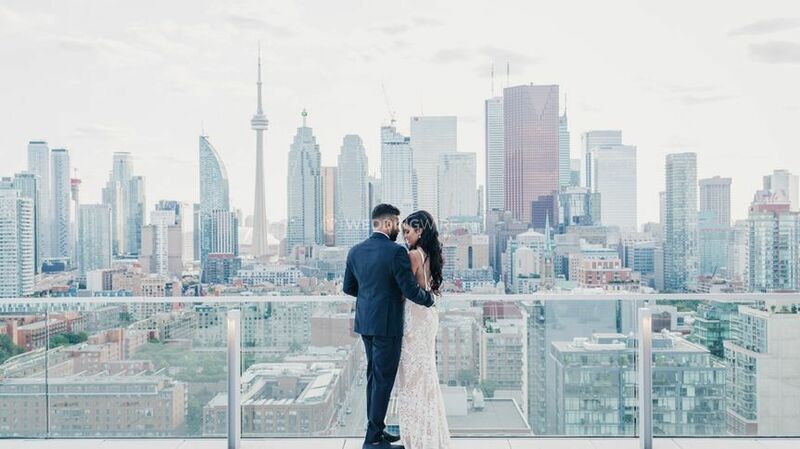 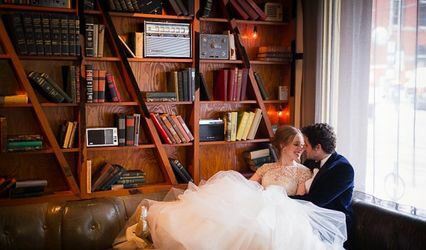 Located in Toronto, Ontario, The Globe and Mail Centre is a modern venue that specializes in providing an elegant setting with breathtaking city views for weddings and other special events. 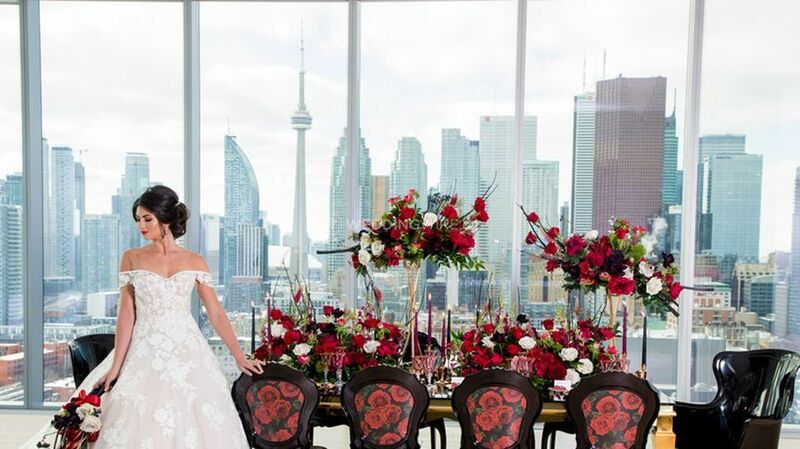 Wedding event spaces include black leather/chrome contemporary furniture, including tables and chairs. 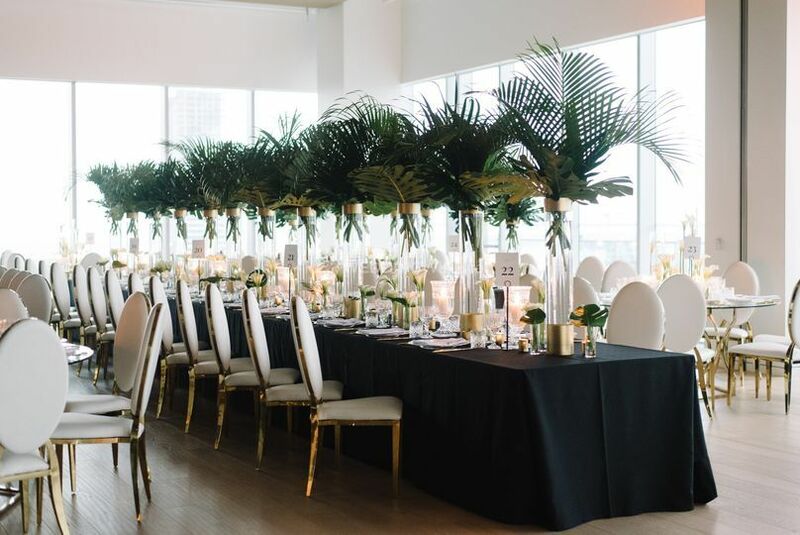 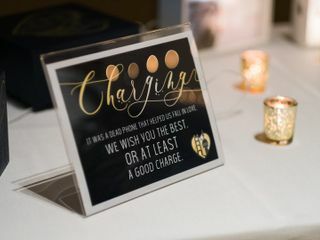 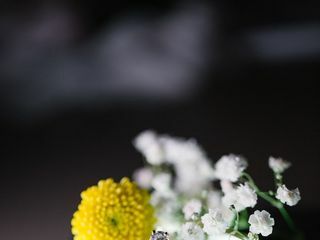 Their in-house Event Specialist will assist you with all the details to create a modern and refined wedding celebration! 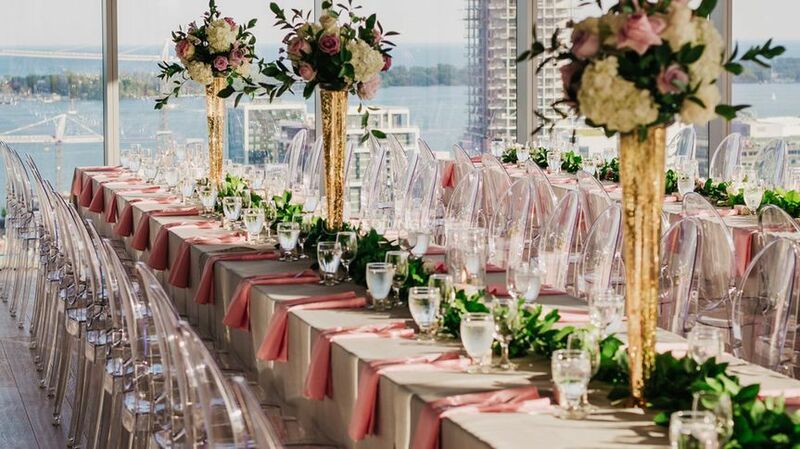 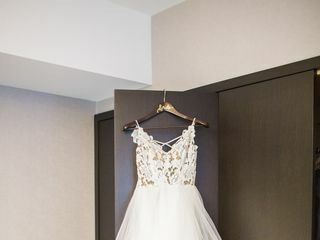 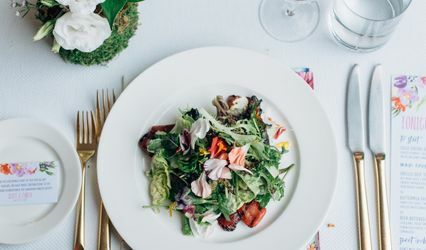 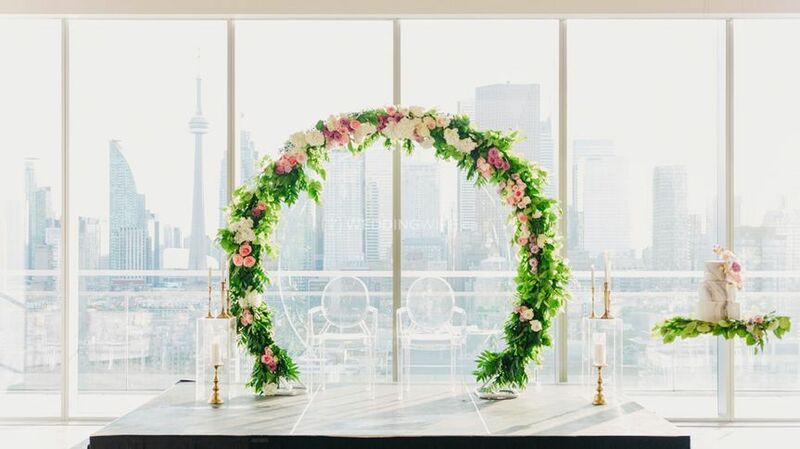 The facilities found at this wedding venue include the 17th level Event Hall & Lounge which offers multiple configurations and is set against the backdrop of the amazing Toronto Skyline. 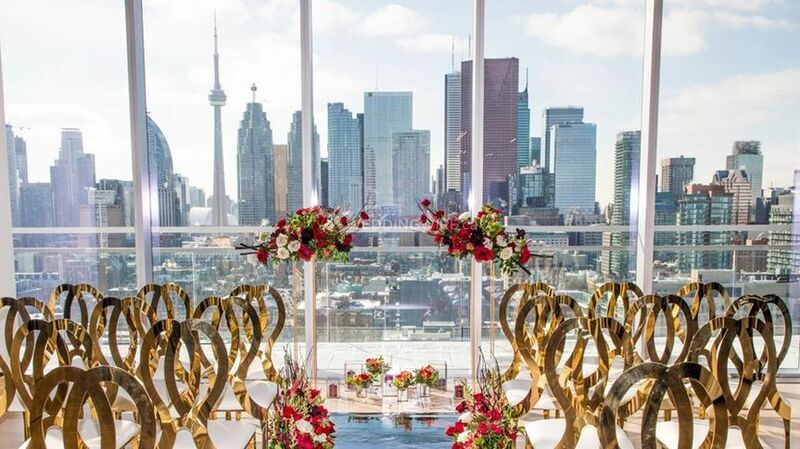 The Terrace is great for cocktail receptions and The Bar offers fully licensed bar services and elegant marble accents. 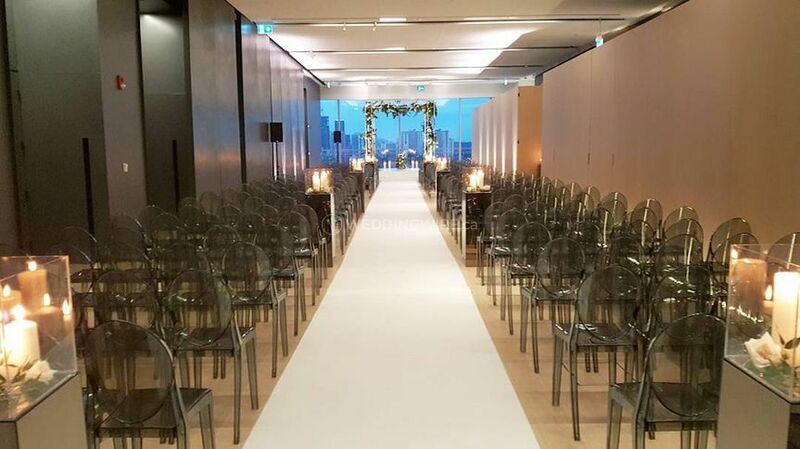 These facilities can accommodate up to 300 seated or 400 standing guests.